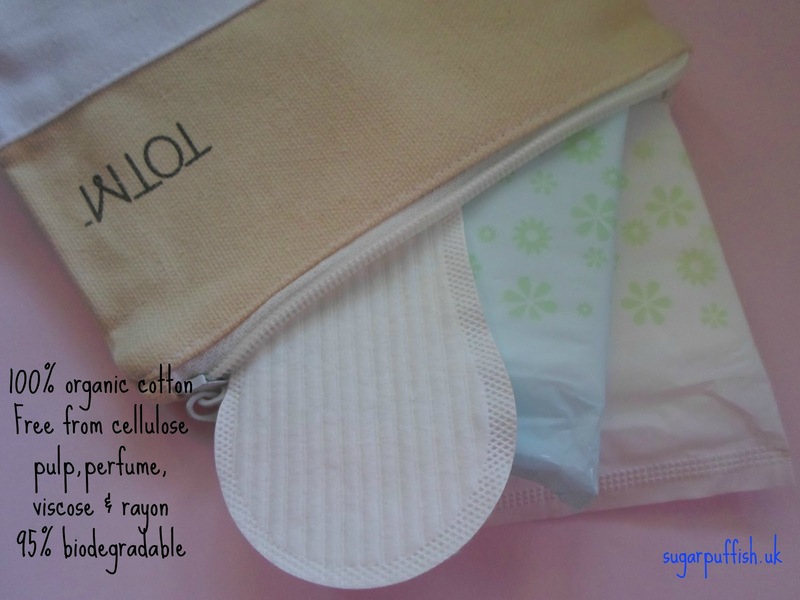 Back in October I introduced readers to TOTM (Time of the Month) organic cotton sanitary pads. As promised, I am back with a review. I received two TOTM Ultra Thin Day Pads and two Ultra Thin Night pads (both products have wings). For a point of reference, the products I normally use are Bodyform (Ultra Long Wings) and Always Night. 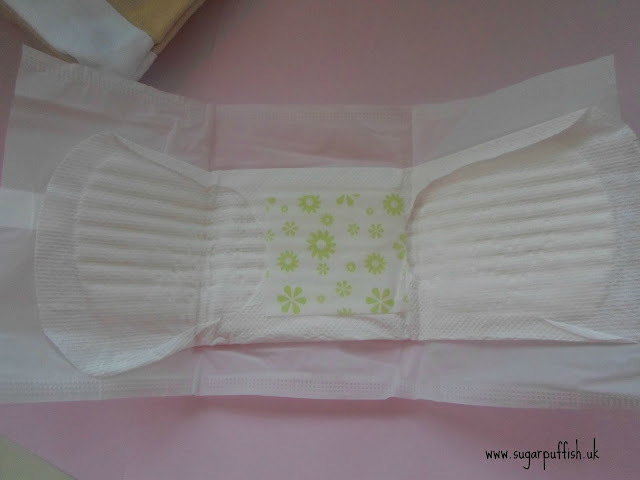 I have to be totally honest, due to the fact that I experience heavy periods, TOTM pads didn't always perform as I wish. I ended up using the night pad during the day as I preferred the extra length it provided. As I sat down to write this review, I studied every inch of the pad. I came to the conclusion that Bodyform is offering me marginally better protection however it’s not perfect and has failed me on occasions. They claim “anti-leak barriers” and “absorbent where you need it most”. It’s not until I look closer that I noticed the lines and shapes in the design do serve a purpose. I feel like I should get out blue water and demo the difference on camera but I will refrain. TOTM pads are soft to the touch and similar in thickness (or should that be thinness?) to mainstream brands. The pad has a ridge design and not a completely flat surface. Whilst using the pad I noted that the adhesive was sufficient to keep it in place, an important factor for me since I have used other organic brands which have let me down. In principal, I would happily ditch mainstream for TOTM. I appreciate the differences. They are better for the environment and my body because they lack "harsh" ingredients (chlorine, perfumes, dioxin) found in mainstream brands. I have previously, tried Natracare and I would recommend TOTM over those. Although my experience was not perfect, I would still encourage switching over to TOTM, even more so if you prefer using tampons. You will pay extra for organic sanitary products but I am sure we can agree that we cannot put a price on the environment and our health. Snap same problem with me, these were only good for me toward the end of my period.